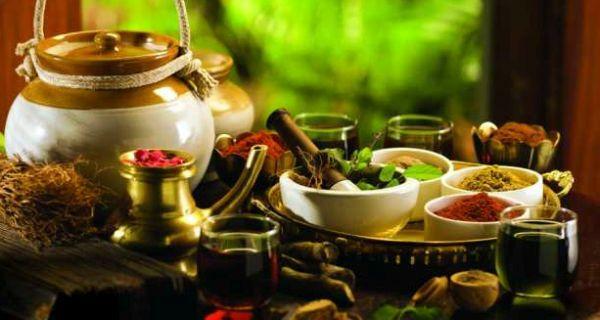 Researchers were behind finding the answer to the cause of diseases.Ancient people believed diseases occurs due to sins committed in past lives.Later people conducted research and observations.Gastricism is one such finding.It points to the idea that all diseases are caused by the disorder of digestive systems.Ayurveda accepts the hypothesis to some extent. Malayali had the habit of cleaning the stomach once a while.Kerala was a place where native traditional medicines were practiced extensively.Old malayalis had a habit of conducting a monthly purging with light ayurvedic medicines.Globalization killed those habits even though food habits of malayali changed and more toxic intake happens through adulterated food.Foreign tourists however take part in such exercises in Ayurvedic Spas. Different medicines are used for purging.Pure Avanakkenna, Avipathichoornam, Thrivrilleham are the most popular ones.Select suitable one based on doctor's prescription.One can consume prescribed medicine in right amounts at morning 6 am for Kerala's climate.Powdered form medicine can be mixed with hot water and consumed.Other forms can be consumed followed by a hot water drink.One should not sleep after consuming medicine for purging.Protect the body from coldness.During purging, faeces, bile juices, kapha, flatulence will be discharged generally in the order mentioned.After completely purging the body & cleaning the body with water, kanji with salt can be consumed and taken rest later.Regular foods can be tried slowly only. Do not consume medicine for purging when suffering with fever, indigestion, diarrhea or rectal bleeding.If conditions are favourable, apply suitable thailam on head & body , three or four days before medical consumption.After one hour, rinse head with lukewarm water and body with hot water.Reducing food intake during these days can improve the results of Virechana process (purging).